Event prices vary because everyone's needs are different. Call or email us for your very own price quote. NYC'S Best Balloon twisting, balloon animals and so much more! Fun, talented clowns for birthday parties. World class mime artist and unique living statues are sure to make your next event "one to be remembered"
Airbrush Face Painting- Fast, fun and amazing with many stunning designs. 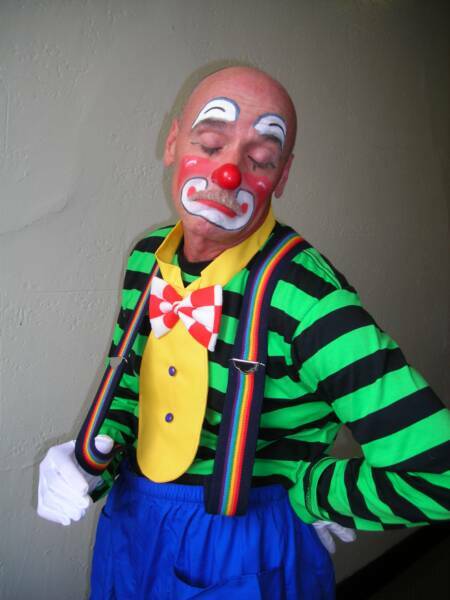 Balloon Twisting, Magic and Mime classes available from professional instructors. Learn how it's done! See our About Us page to see more face painting and to learn more! Airbrush T-Shirts and Hats Available! 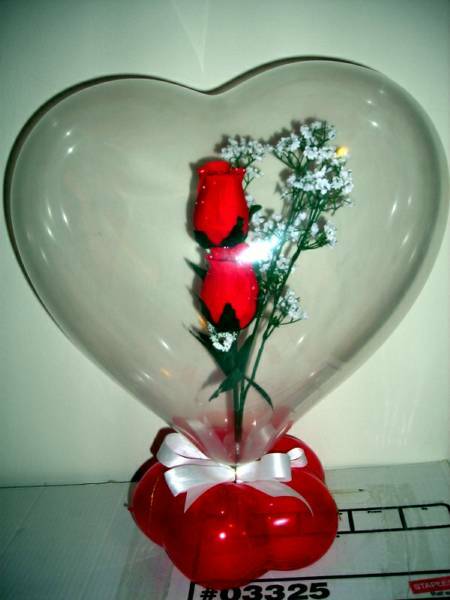 Serving NYC, Long Island, The Bronx, Brooklyn, Queens, Staten Island, NJ., Ct. and Pa.
Real Roses In A Balloon! 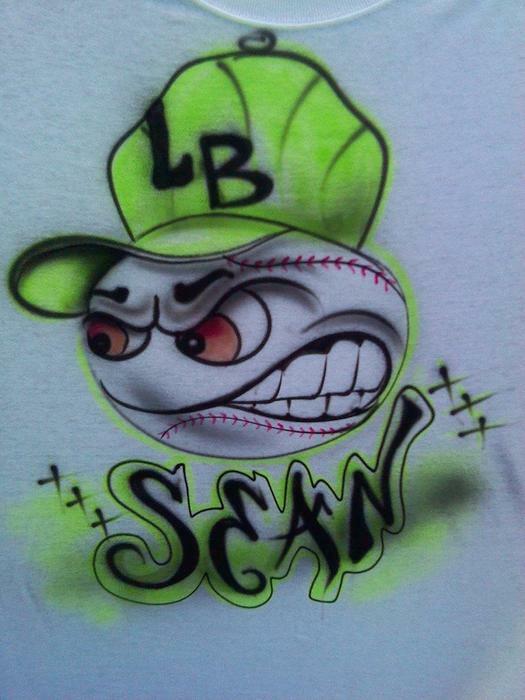 Custom Airbrush T-Shirt Artist Available For Your Sports Event! 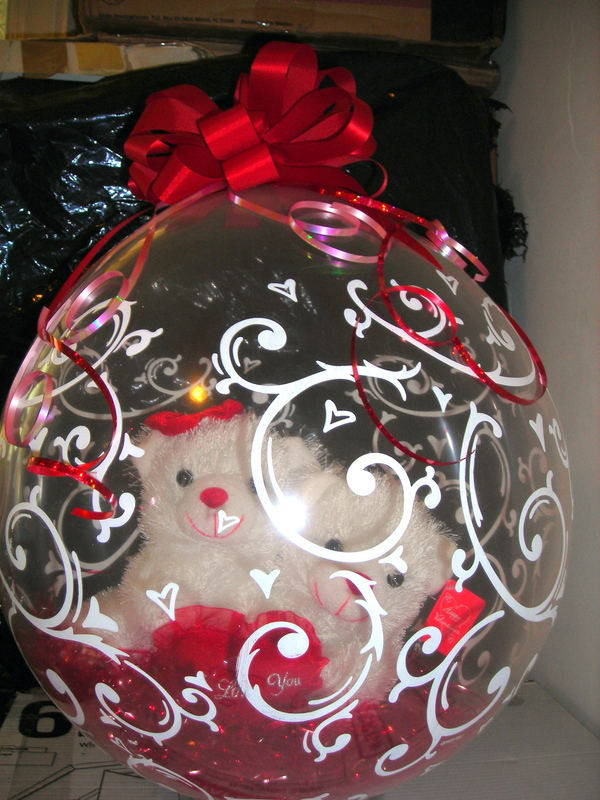 Teddy Bear in a Balloon!